Read Across America with I See Me! Personalized Children’s Books! It’s time to Read Across America and also to celebrate Dr. Seuss’s 111th birthday this week! 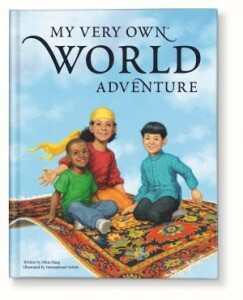 What better way to have your child enjoy reading than with a personalized story book? I See Me! has the coolest books! My son received a personalized “My Very Own World Adventure” Book and although he is slightly older than the recommended age, he thought it was very cool. 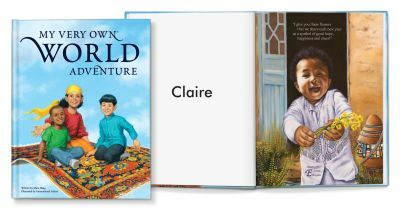 This book has a personalized adventure to different places that start with the child’s letters in their first and last name. How cool is that?! The illustrations are also fun, bright and colorful! It is sure to be a hit with your children too. I would recommend this book for ages 4-10. I See Me! also has a variety of other book choices. There are so many different themes and would also make great gifts for the holidays. Easter is almost here! These would be perfect in an Easter basket. 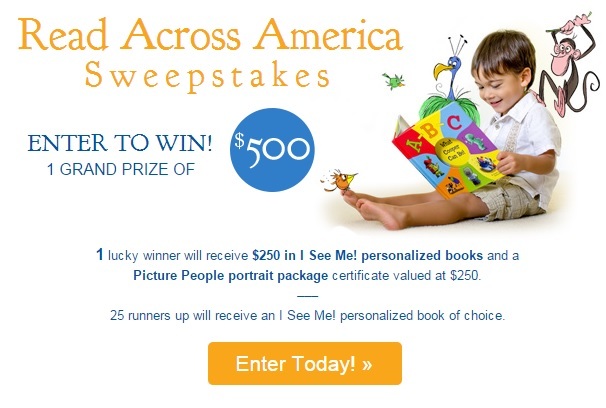 Also, don’t forget to enter their Read Across America Sweepstakes! Self Disclosure: I received a free book sample to facilitate this feature. Photo Credit: I See Me!